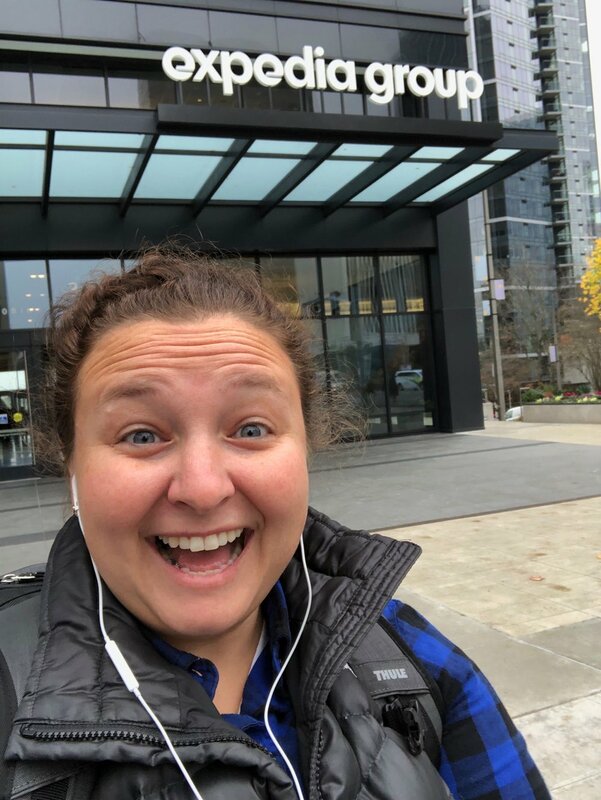 Meredith’s job is unique, so unique in fact she refers to it as the “unicorn role.” Positions like this are posted few and far between so when she found out HomeAway was hiring for an Employee Events Specialist role she immediately envisioned herself in HomeAway blue. While most new employees hope for a relaxing transition and plenty of time to get acclimated, Meredith jumped in head first on day one. Why? One of our biggest events was right around the corner, Austin City Limits Music Festival. She’s sharing her experience coordinating the HomeAway Hospitality Tent at ACL and tips for scoring a dream job like hers. Q: How would you sum up your role in one sentence? MC: I plan activities and events that contribute to the many reasons why Team HomeAway wants to come to work instead of having to come to work. Q: What types of events do you help with? MC: My first two big events were Day of Caring and the HomeAway hospitality tent at Austin City Limits. Next up is the Level Up Games. Since this is a new role, we’re still working out the events where I will take lead and/or collaborate with other teams like Diversity & Inclusion, Facilities, Expedia Group, etc. We’re also working on the 2019 calendar and hoping to add some new internal events and other engagement opportunities into the mix! Meredith and her manager, Jaime M. posing in the photo booth for Halloween. Q: Give us two tips for someone wanting to start a career in events? MC: First, volunteer to help out with as many events as you can! Then you’ll be top of mind if there is a need for an official events role. Second, no matter how much time and effort you put into producing an event, somebody has to get out on the dance floor to really get the party started. Don’t be afraid to be that person! First time visiting the Expedia Group office in Bellevue, Washington. Q: What’s been your favorite thing about working at HomeAway so far? MC: ACL was hard work, but amazing! Both of Nelly’s St. Lunatics gave me high fives during his show on the HomeAway stage, so I think that officially makes me a St. Lunatic now. I also enjoyed seeing all of my talented teammates who submitted videos to the HomeAway’s Got Talent competition. It’s the first time we’ve done a competition like this where employees vote on the different acts and the winners get to perform at our annual holiday party in Austin. I’m looking forward to the live performances and hope that we get to do something similar again! 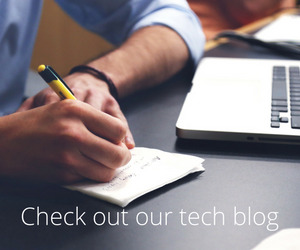 Interested in learning more about what it’s like to be part of Team HomeAway? Follow us on social media or visit our careers page!